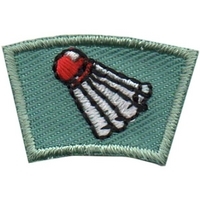 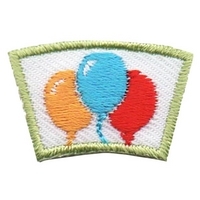 Recognize an achievement, award participation or remember a special event with activity segments. 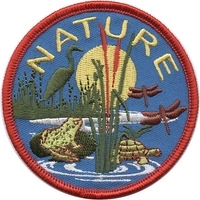 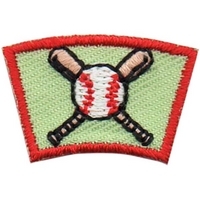 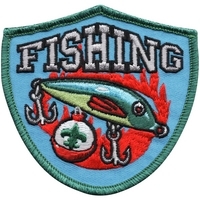 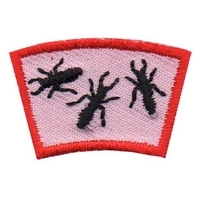 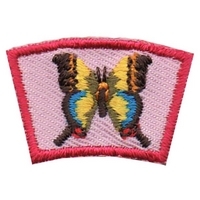 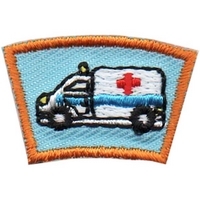 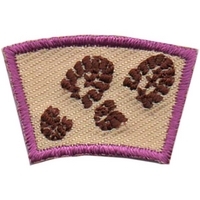 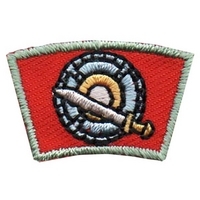 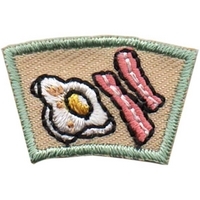 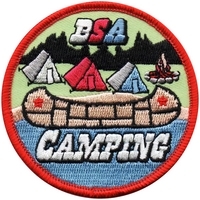 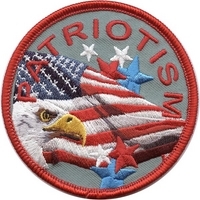 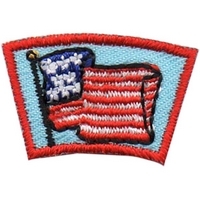 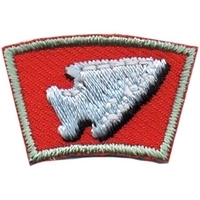 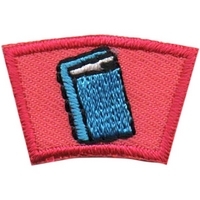 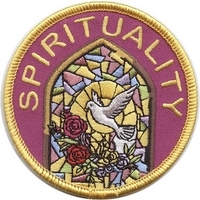 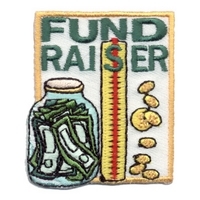 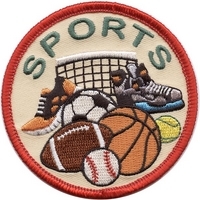 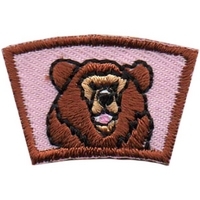 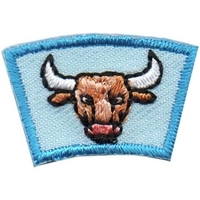 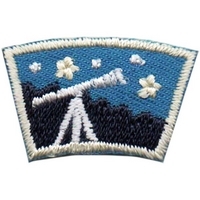 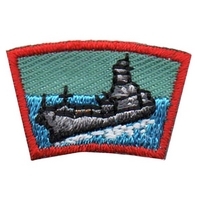 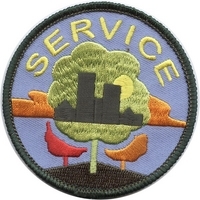 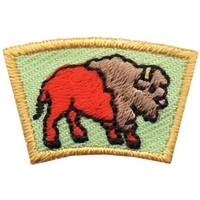 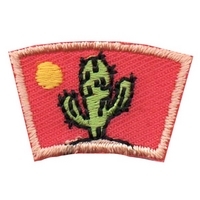 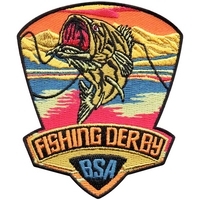 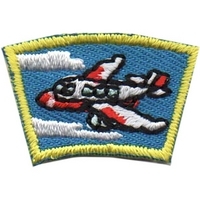 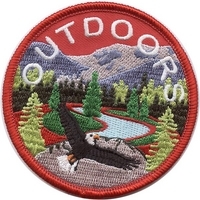 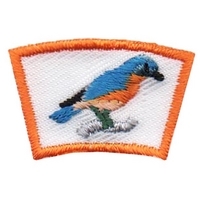 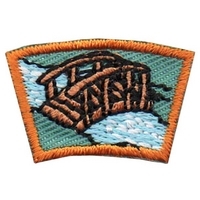 These small, affordable embroidered patches are designed to be displayed individually or around a larger center patch. 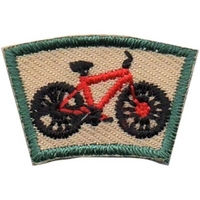 Suggested activities for earning segments are listed on each product page. 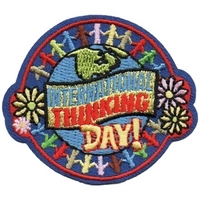 Ideal for youth organizations! 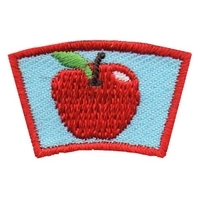 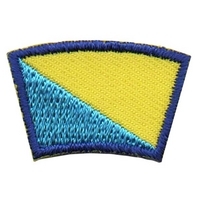 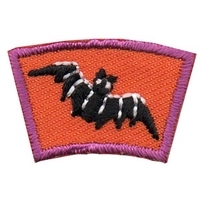 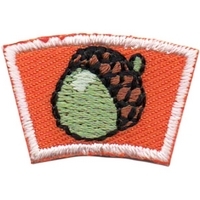 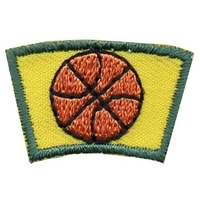 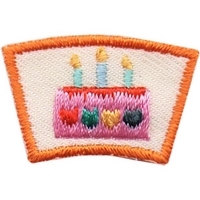 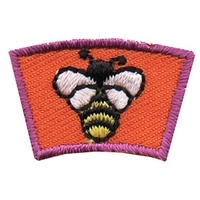 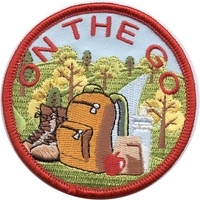 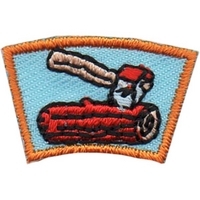 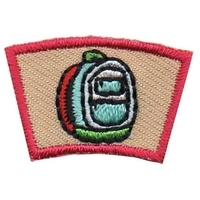 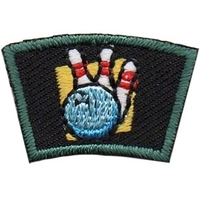 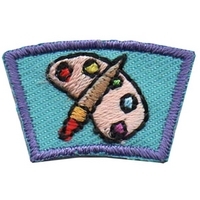 Choose a center patch, plan activities, collect the segments and display on the patch vest.